Robert is our President for 2019. 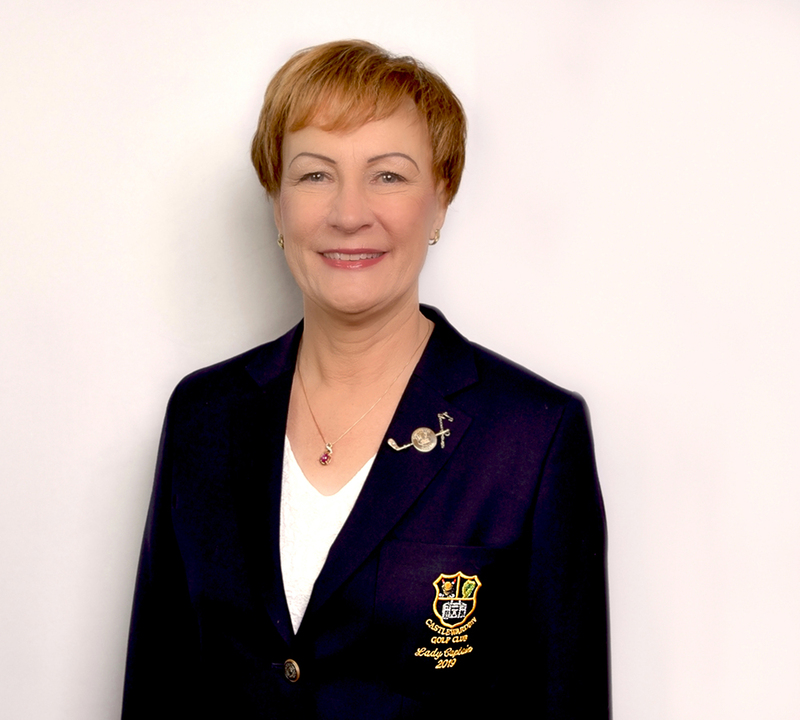 Janice is our Ladies Captain for 2019. 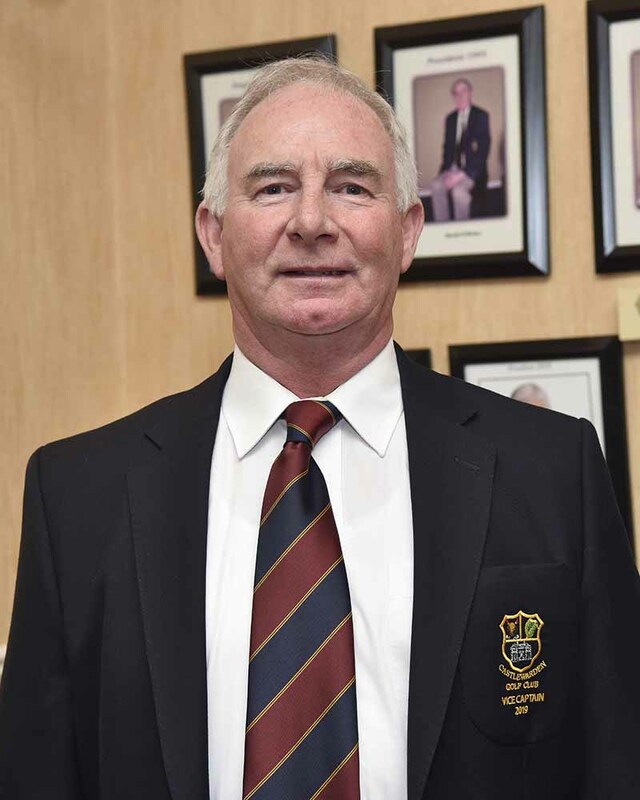 David is our Club Captain for 2019. Bob is our Vice President for 2019. 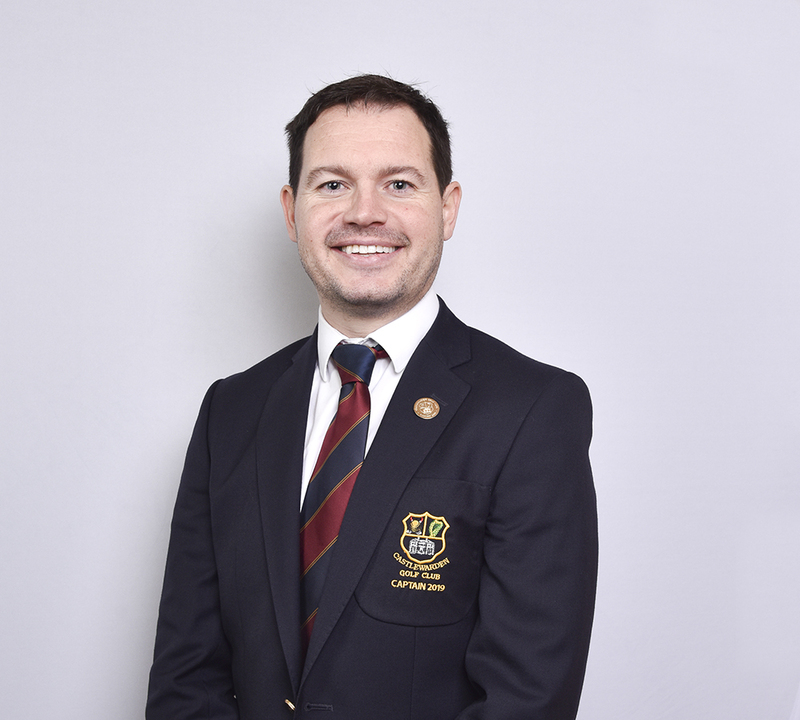 Joe is the Honorary Treasurer for 2019. 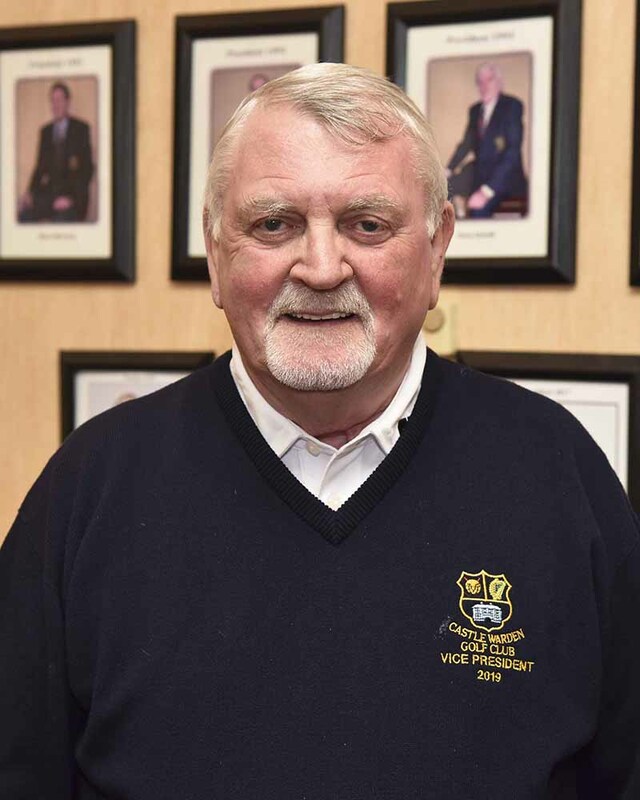 Vincent is our Vice Captain for 2019. 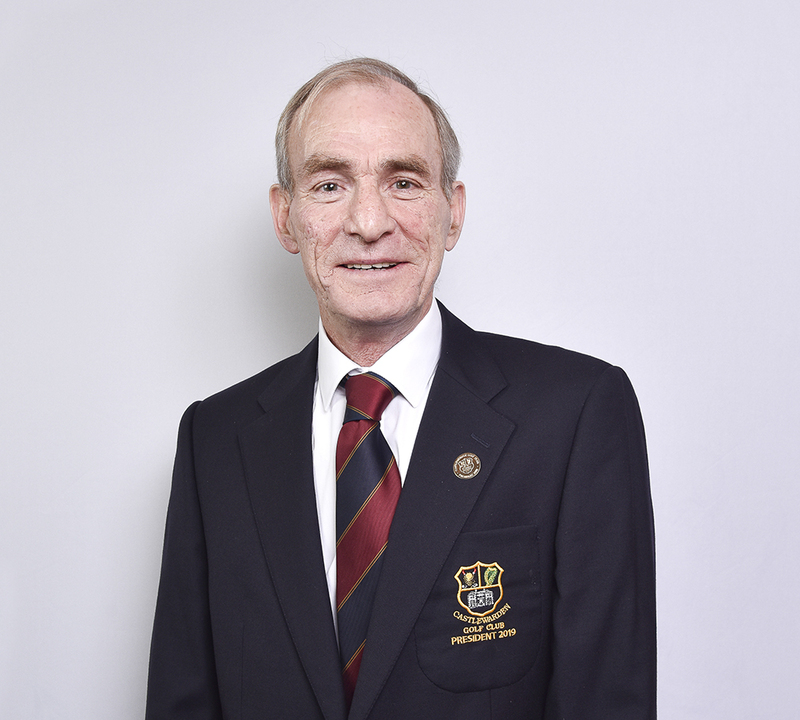 Tony is our Honorary Secretary for 2019. For all enquiries, please contact our office staff, Dee & Colette, who can assist you. Phone 01 458 9254, Dial 0 for the office.